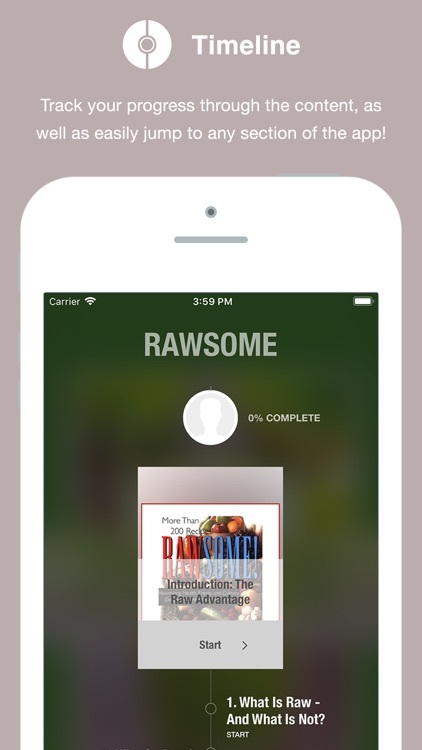 For people who want the vibrant energy and health that raw foods offer but don't want to give up the taste of good cooking: "Rawsome!" 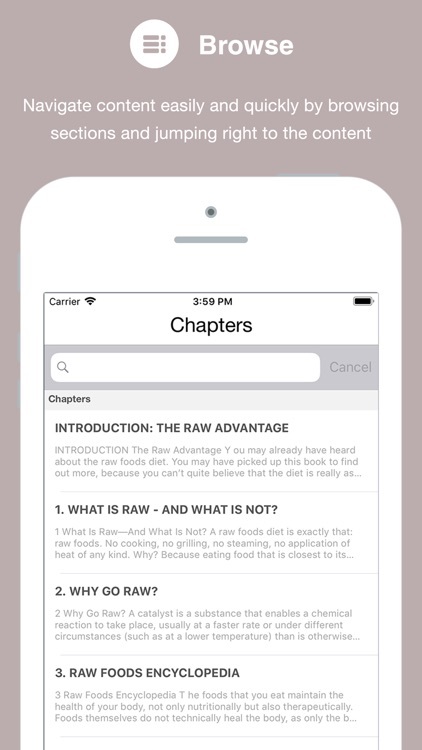 provides the answer with information, advice, and more than 200 recipes! 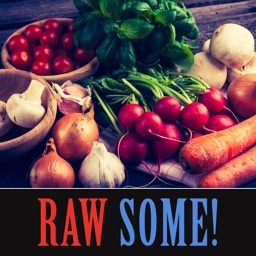 - Sprouting, juicing, and more! 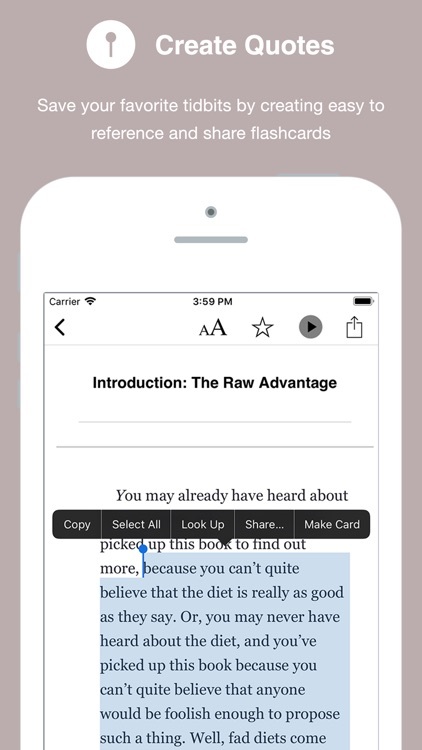 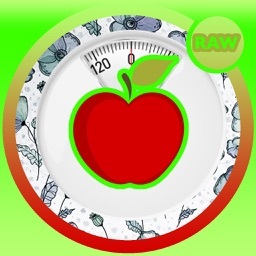 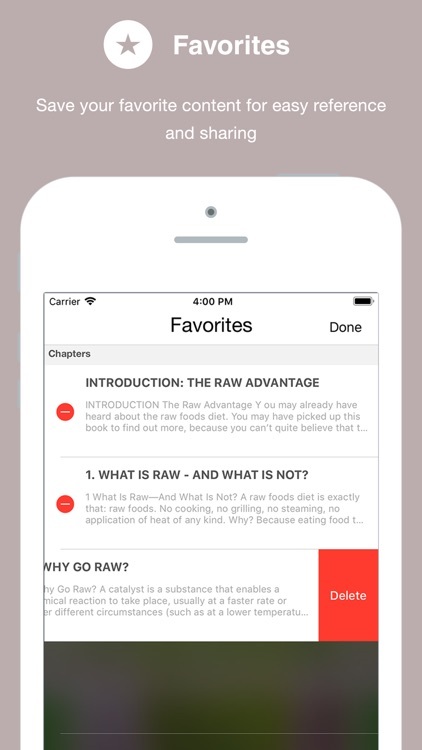 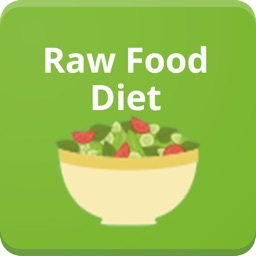 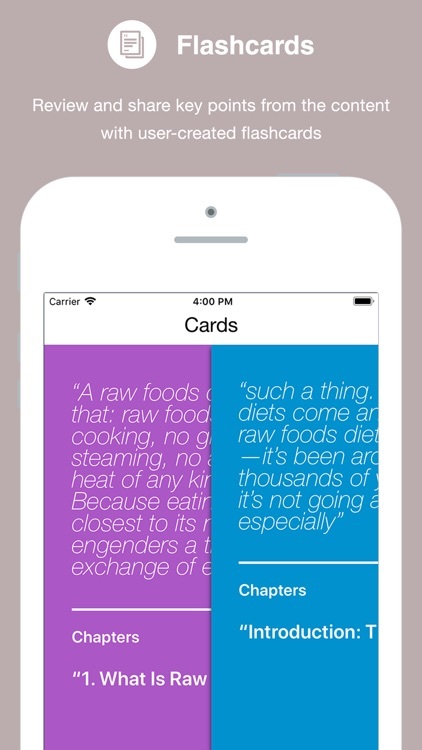 Perhaps most important, this app provides more than 200 kitchen-tested, real-people-approved raw foods recipes. Under Mar's instruction, readers will enjoy making everything from juices and shakes to salads, soups, dressings, yogurts, crackers, spreads, dips, vegetable burgers, curries, vegetable pastas, wraps, and more. 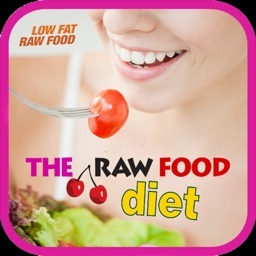 And let's not forget dessert: brownies, ice cream, lemon bars, fruit, pies, cakes, puddings, and other delectable treats. 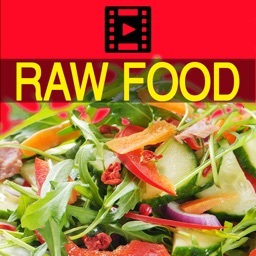 Enjoy these 200+ recipes today and start living a healthier, happier lifestyle!